Looking to “paint the town”? Head over to Algonquin next week for some roaring 20s style jazz. 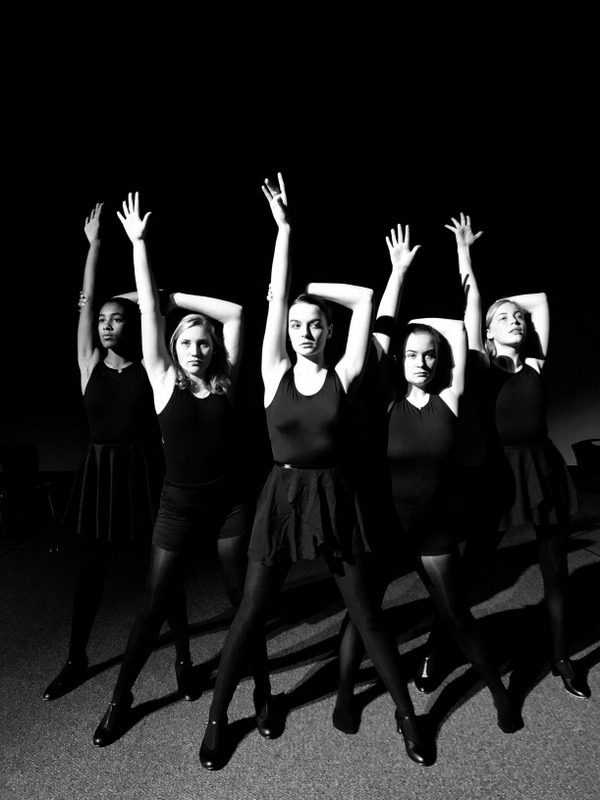 Students will perform the musical Chicago. 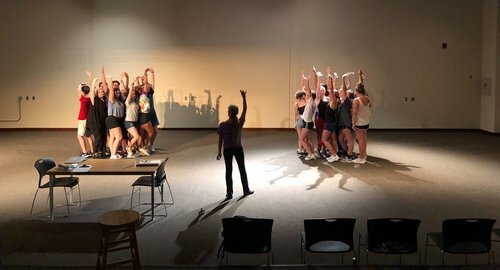 The school is putting on the high school version of the play. 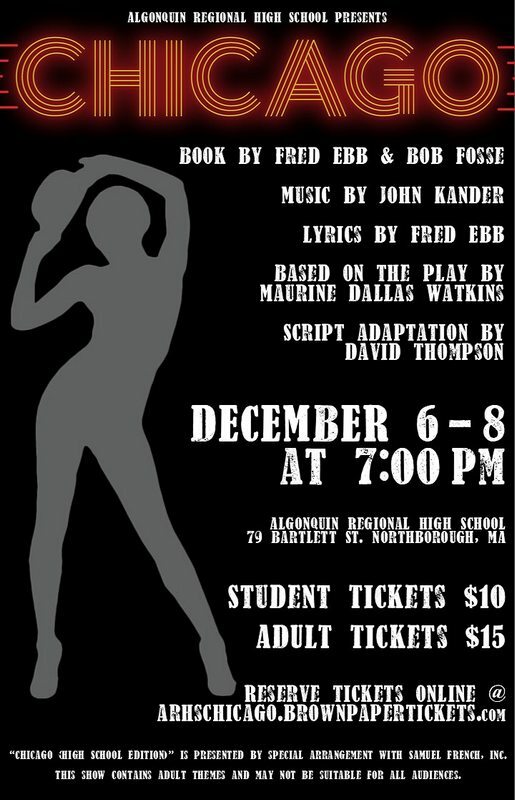 Performances will take place in the auditorium the evenings of Thursday, December 6 – Saturday, December 8 at 7:00 pm. Tickets are $10/student or $15/adult. They are already being sold in the main office and online with a small convenience fee. For those of you unfamiliar with the play, its a musical full of infectious music and dark humor. I wouldn’t miss this. The music has often been in my head since I saw the original with Chita Rivera, Gwen Verdon and Jerry Orbach on Broadway in 1975. Get your tickets!